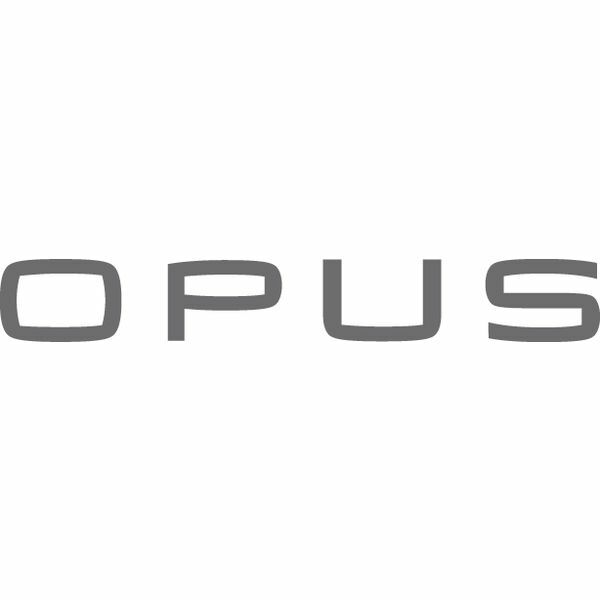 Our company’s history began with the OPUS brand. OPUS was founded in fall 2000 as a trousers specialist. Since spring 2007, we present complete, extremely stylish outfits to women who define themselves by their style rather than by their age: feminine, casual, clear and individual. Twelve carefully selected fashion collections per year support women to consciously live their femininity through fashion. In 2015, we are taking a step forward: with the new brand “someday”, we want to enter the premium segment “casual confident”. With six sophisticated collections per year, “somedays” designs relaxed and pure fashion for confident women. Special pieces emerge that can be combined and emphasize your feminine side. Today, the Simplicity trade GmbH unifies both subsidiaries, OPUS GmbH and Someday GmbH. We distribute our fashion through the Casual Fashion Online Shop and more than 1,600 trade partners all over Europe as well as in Benelux countries. The OPUS outlet store exists since 2005, located directly on campus in Oelde. With more than 100 employees and an international network of specialists and service providers, we aspire to grow permanently. Our aspiration to bring forth the right product at the right time and to present it in specialty stores is what’s driving the whole team. Enthusiasm, continuity and utmost motivation make us successful all over Europe. Sophisticated details, high-quality material and a perfect fit underline our fashion and turn our products into true must-haves. Doubts and the courage to make mistakes in order to achieve our goals is the platform to create new products. Experience and optimism give us an additional push to make an advance into the premium segment. Because for us, fashion is “design in motion” and this is why we like to move one step further each day. We are working with a worldwide network of specialists, service providers and suppliers. Continuity, sustainability and honesty are important factors for us. “Quality rather than quantity” applies here as well. We simplify complex procedures and maintain an open dialogue in order to live honest and transparent partnerships. We keep partner-like relationships, especially with our suppliers. Regular visits to our suppliers and manufacturing bases contribute to trustful working conditions and our quality assurance. We produce the majority of our products in Europe. Low-wage countries are not taken into consideration for production. At our headquarters, a competent team enables all employees and partners to connect and therefore to consistently pursue our contents and goals. A clear mapping of responsibility helps to overcome borders worldwide - each and everyone’s personal responsibility is the key to sustained success. The Simplicity trade GmbH unifies both subsidiaries, OPUS GmbH and Someday GmbH. Those distribute women’s wear under the eponymous trademarks “OPUS” and “someday”. OPUS stands for feminine, casual fashion with attention to detail. Each OPUS product embodies the passion and aspiration to be something special. Moreover, OPUS is a specialist for 30 to 50 sqm sales areas. Thanks to a great cost-benefit ration, OPUS positions itself as the foundation for the premium segment with the “modern woman mainstream” section. Twelve carefully selected collections per year mirror OPUS’ company values and the passion for feminine fashion. someday is relaxed and pure fashion for confident women. With someday, we are positioning ourselves in the premium segment “casual confident”. someday products are special pieces that can be combined and emphasize your feminine side. With six sophisticated collections per year we show confident, clear fashion without major compromises.